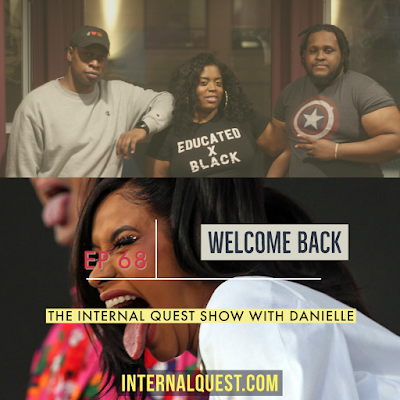 EP 68 (Welcome Back) @InternalQuest @SometimesIRap and intern welcome back @Danielle.FUTW back from her two-episode hiatus! The crew discuss this week's Trending Topics: #ChargesDroppedforJussieSmollet #PIllCosbyCardi #DanielCeasar #RIPTech9FromPhilly #BattleRap! Not to forget, #NewMusic plus Special Guest @Butterz_The_Magnificent! 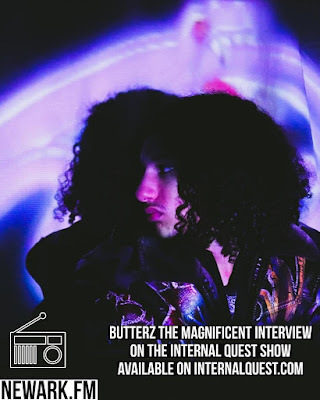 The @InternalQuest Show gives you random comedy, honest opinions and colorful commentary with dope music Every Week on @Newark.FM & @Mixcloud!